You hear people say it all the time, “Life is in the details,” or “It’s the little things that matter.” As a designer and a person who appreciates keeping it simple and clean, I am often reminded of really how true that is. When I first started the design process for the ModernJen journals, there were lots of decisions to make. Color, size, paper type, paper color, paper weight, finishes and so on. Then I started getting printing quotes. Then I had to make more choices about which details were uncompromising and which ones I could live without. 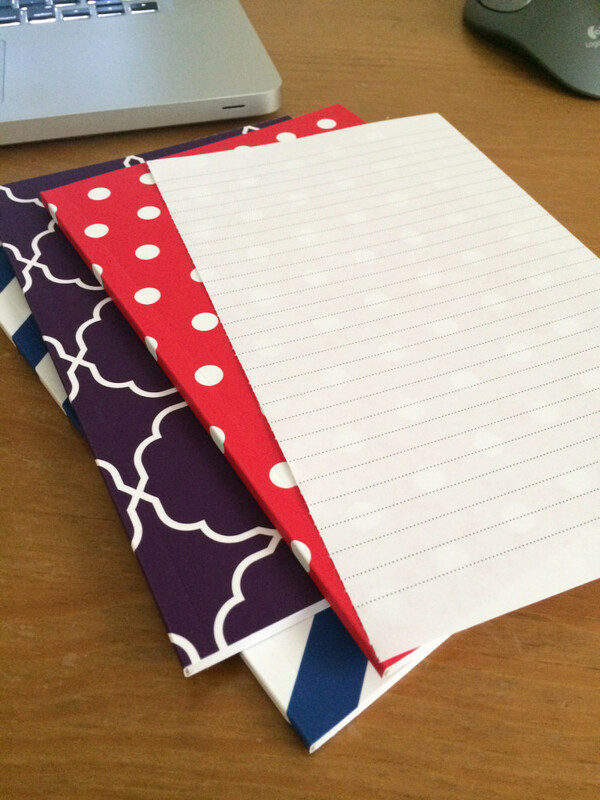 Before I signed on to partner with Roaring Spring Paper, one of the “little” details I had decided I could live without was perforated journal pages. So, you can imagine how excited I was when Roaring Spring made the suggestion that we add the perforated pages! I know, to many of you, this might not sound like a big deal. But I love clean lines! And little details that set things apart! This was one of those details that added tremendous value without compromising any of the clean, modern design I had worked so hard to achieve. Once again, another reason I am thankful for my partnership with such an experienced and professional paper company.